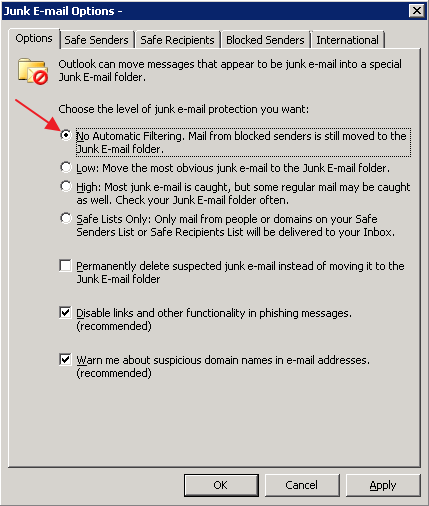 By default Outlook will try to filter the most obvious junk e-mail and move it to the Junk-E-mail folder. Unfortunately Outlook SPAM filter is not the most sophisticated and quite often legitimate messages get marked as Junk mail. You can choose to disable Outlook Junk-mail filter completely, especially if your company or email provider already uses an external anti-spam system. 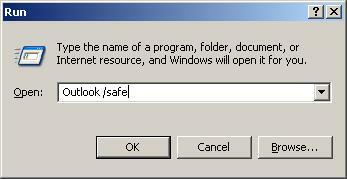 If you can’t start Outlook 2010 or it keeps crashing, you could try is starting it in safe mode. This disables extensions, reading pane and toolbar customizations. If this fixes the problem you can re-enable these elements one by one. In command prompt type powercfg.exe /hibernate off and press Enter. 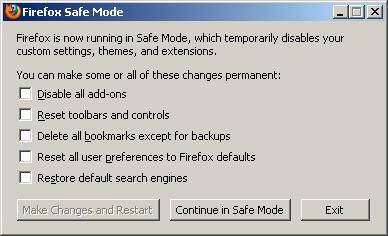 If you are having problems with Firefox one of the first things to try is starting Firefox in safe mode without add-ons as one of them could be causing your problems.